Serve your friends a bottle of assorted Game of Thrones Mormont Beer at your next party, Every order includes nine labels each of Mormont Here We Stand. These labels are the same design as the beer coasters you love already. 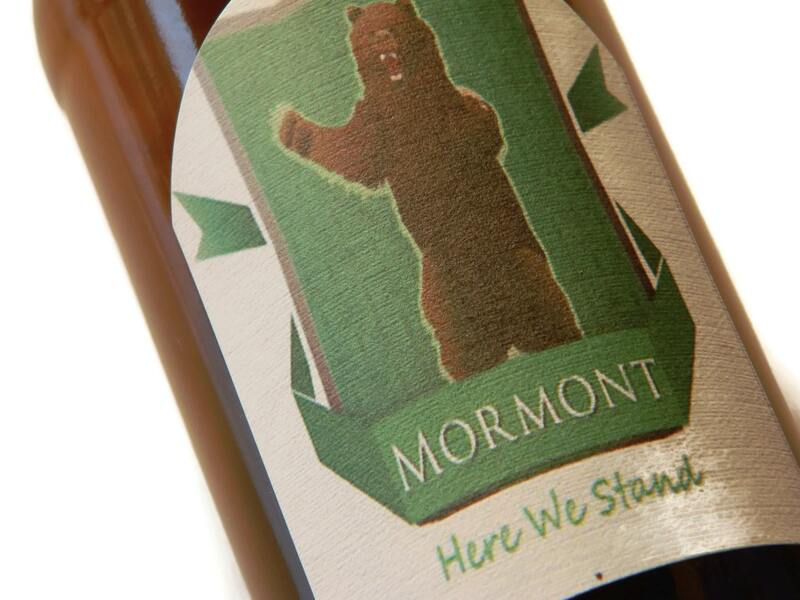 Get a matching set of Mormont coasters to compliment your beer labels.